This page addresses key areas of interest regarding Nebraska unclaimed property and escheatment laws and regulations. Nebraska, like many states, has a fall deadline for annual reporting and remittance. Reports and remittance are due before November 1st for the fiscal year ending the previous June 30th. Life insurance corporations must file before May 1st for the year ending the previous December 31st. Requests for early reporting must be submitted in writing and the Treasury will only approve requests if the holder has performed all due diligence requirements. Negative reports are not required but are accepted and recorded. All holders have an obligation to report abandoned or unclaimed property to the state in order to maintain compliance with Nebraska’s unclaimed property laws and regulations. Nebraska requires holders to send due diligence notifications for any property with a value of $25 or more. Notifications to holders must be sent no more than 120 days before and no less than 60 days before the report is filed. Each letter should be sent to the apparent owner at the last known address informing the owner that the holder is in possession of property subject to escheat to the State of Nebraska. Do you have specific questions regarding Nebraska Escheat & Unclaimed Property Laws? Keane can help. Contact us today. What Are the Holes in Your Unclaimed Property Process? The unclaimed property reporting process can be challenging for holders in Nebraska and other states. 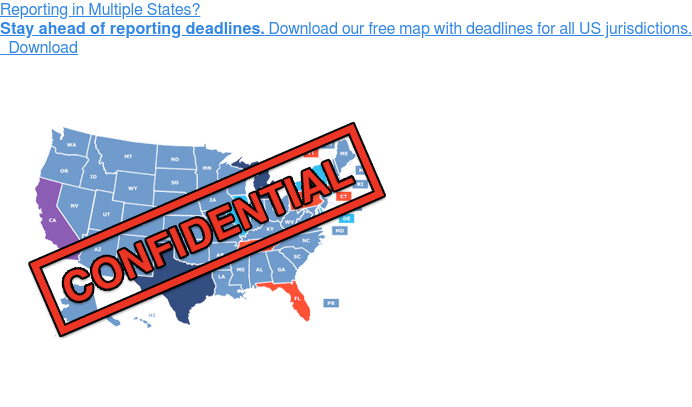 Does your organization have questions about state unclaimed property laws and requirements?  Click on the link below for frequently asked questions regarding unclaimed property reporting and compliance. Confused or Overwhelmed? Need Answers? Reporting unclaimed property in Nebraska and other jurisdictions can be a stressful process that consumes valuable internal resources. However, when properly managed, the annual reporting and escheatment process does not need to be a burdensome experience. Contact Keane for assistance in guiding your organization on the path to unclaimed property compliance, or visit our resource library for additional educational and operational resources.